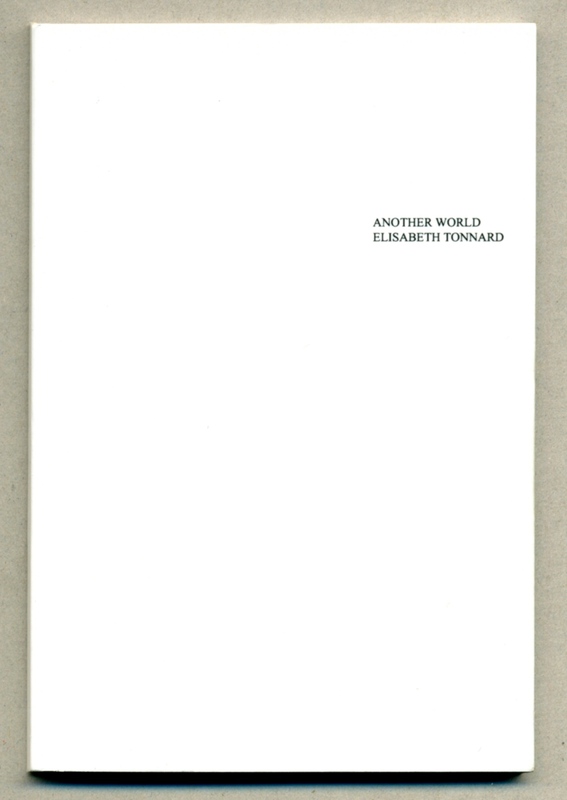 Another World is a small book containing 24 photographs and 24 news headlines taken on July 10, 2011. It presents two different worlds that somehow both exist and that both seem very distant. A magnifying glass is supplied to study another world closer. 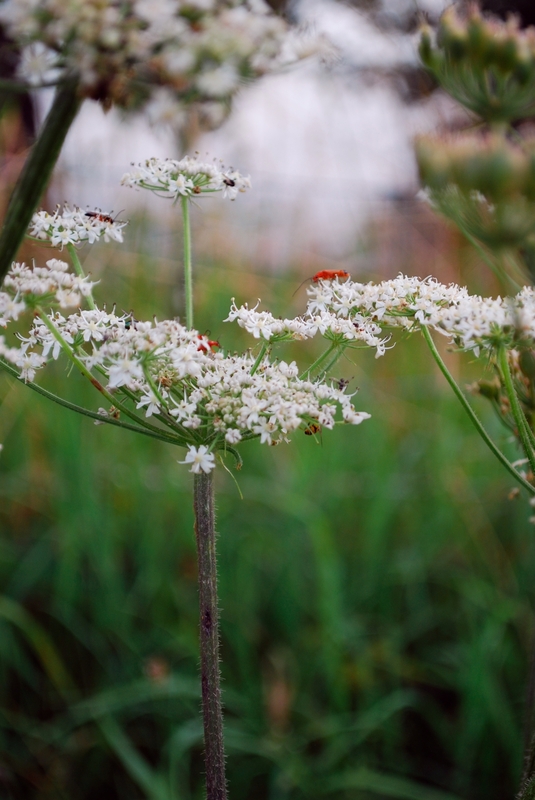 With it, you can see how the happy-go-lucky red soldier beetle is busy making love, and read how the ship in the Volga is sinking. Full colour perfect bound paperback, 54 pages, 3.3 x 5 inch. The edition is small as well, limited to 75 numbered copies. Priced at 32 euro, plus shipping. Order through webshop. Order through email. See more images. See Alec Soth in mastery of the magnifying glass. 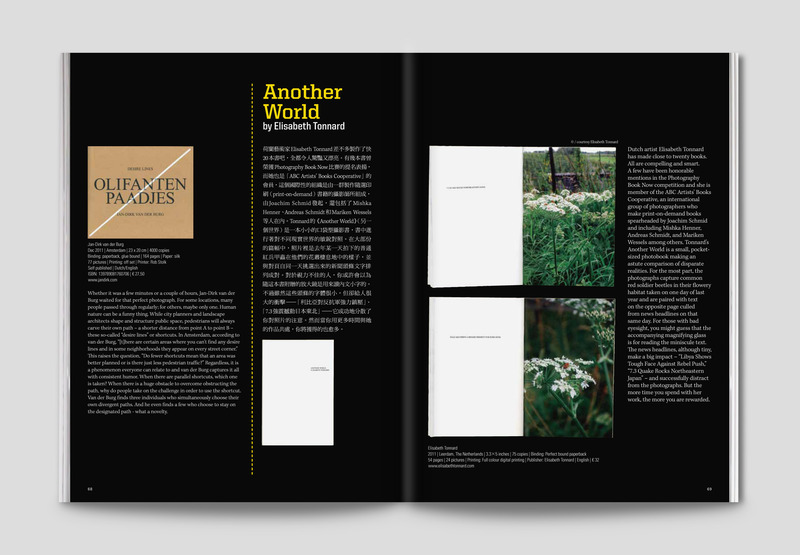 See an impression of the book in VOP Magazine #4. 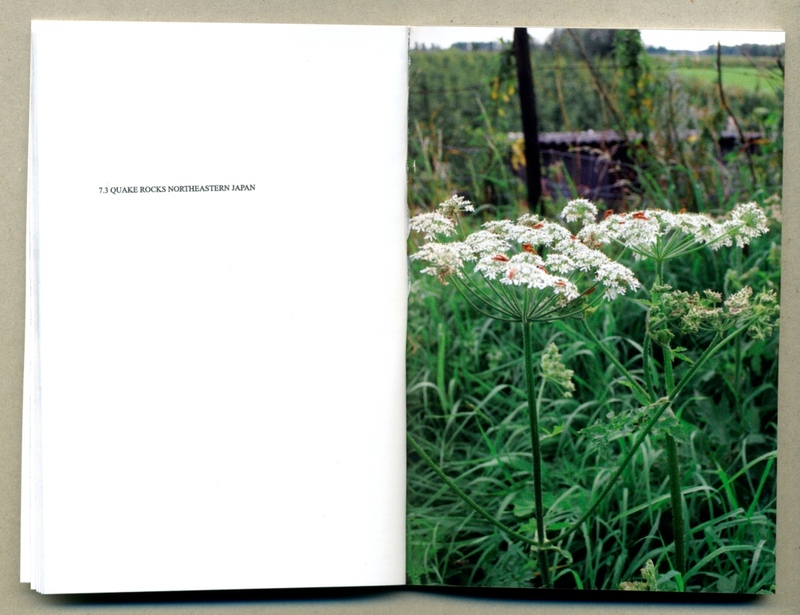 The book is included in the collections of Bayerische Staatsbibliothek, Bibliothèque Kandinsky (Centre Pompidou), Cleveland Museum of Art (Ingalls Library), International Center of Photography (New York), Jan Michalski Foundation for Writing and Literature, Kunstbibliothek (Berlin), Museum Boijmans van Beuningen, National Library of The Netherlands (Koninklijke Bibliotheek), UWE (Bower Ashton) Library in Bristol, Zentralinstitut für Kunstgeschichte (Munich).